Live Music - Bluegrass with Blue every Friday night (Memorial Day - Labor Day Weekends). 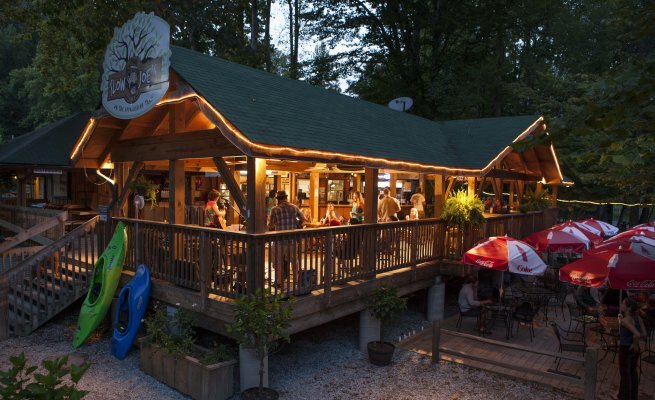 Found on the banks of the Nantahala River, Big Wesser offers hungry adventurers quick, convenient and delicious food. 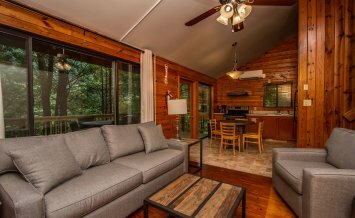 Focused on bringing street tacos and delicious mexican fare to the Nantahala Gorge, Big Wesser is the perfect spot to unwind. Stop by at night for live music every weekend, May thru September. 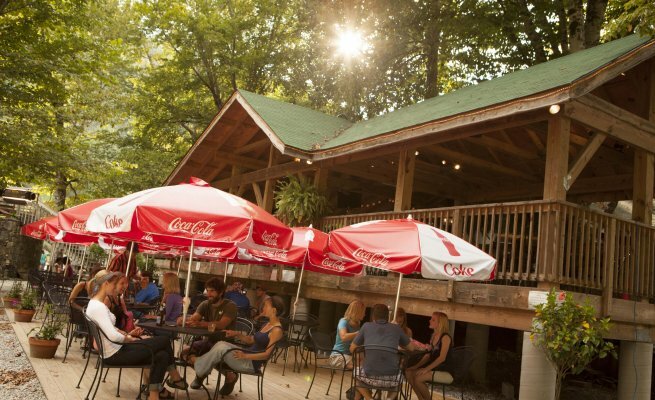 Big Wesser boasts the area's best live music venue and perhaps the best open-air bar west of Asheville. 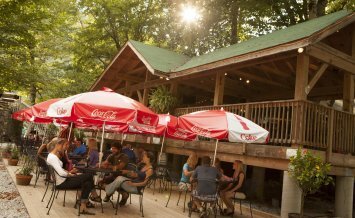 Stop by during your next Nantahala Gorge visit and enjoy river sounds, a cold brew and Big Wesser's mouth-watering tacos. **Open later for busy nights, live music, events and holidays. 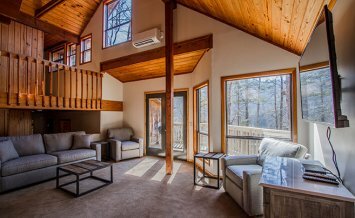 Call ahead for specific hours: 828.488.7174. From Memorial Day to Labor Day, Big Wesser will be offering weekly events, tournaments and more. 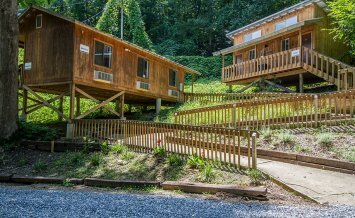 We host live music by the Nantahala River every weekend Memorial Day through Labor Day and on special event weekends. Please visit NOC's special event page for band info, showtimes and event days.